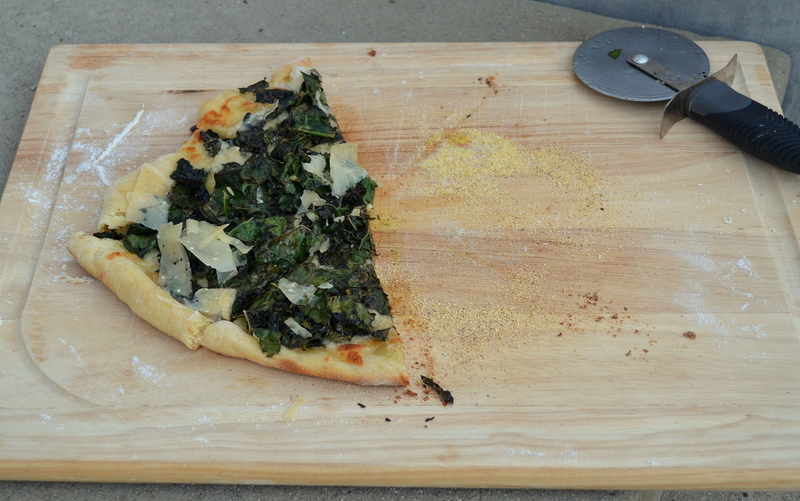 Photo Friday | "blackberry-eating in late September"
Better late than never, I suppose: kale and parmesan pizza. This entry was posted in food photography, photo Friday, pizza and tagged kale, shaved parmesan by Chelsea. Bookmark the permalink.